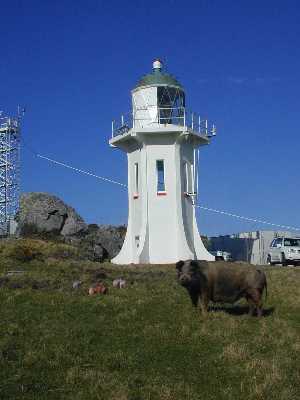 Baring Head Lighthouse New Zealand. Baring Head Lighthouse, New Zealand. Photo courtesy of NZ Maritime Safety Authority.